Looking for a new job as a janitor? 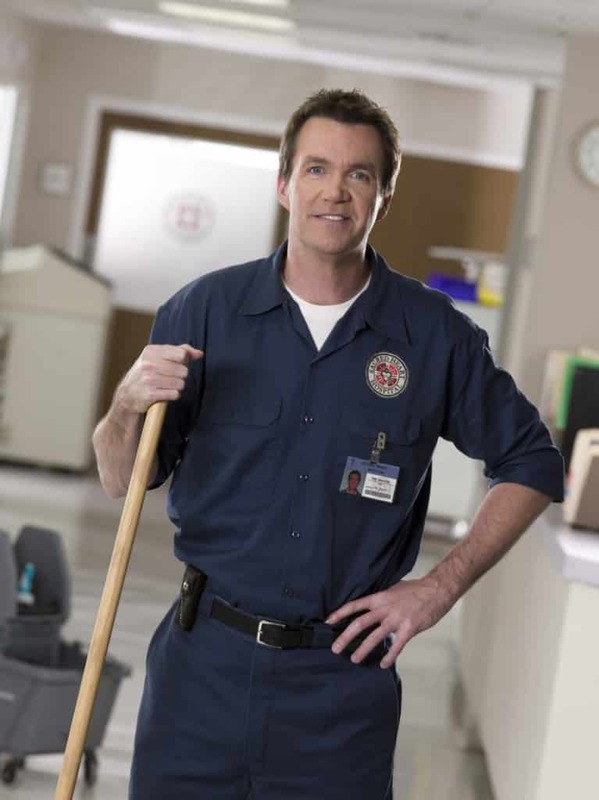 Great, take a few minutes and read our janitor resume examples and also the advice for your job interview. To seek a challenging job at a reputed firm where I will be able to serve and make use of my gained experience in cleaning, sanitizing, and vacuuming in order to enhance the living conditions of those residing there. Sanitized the restroom facilities e.g. toilets, basins and urinals. No matter how many times you have attended an interview, you still need to prepare for one. There is nothing that turns off an interviewer than to meet an interviewee who is not fully prepared. A person who is not prepared will appear at the venue dressed casually and provide irrelevant answers. To avoid making that mistake the following tips should be used. The secret to a successful job application is a great resume that reflects your strengths, experience and qualifications in regard to the job you are applying. Always go through various janitor resume examples found on this site before you make your janitor CV. These resume templates will reveal to you what goes into making a great resume. After learning what to include in yours, you should then go through the job description so as to find out what the company is looking for in an individual. Only then should you make your resume, addressing each important point that the company has indicated. This will make your resume relevant to the job description and improve your chances of getting the position. Ensure that you go through the resume after you are through writing it to double check whether there are any grammatical or spelling errors in it. An area that you should never neglect when preparing for the interview is to find out what you can about the company you want to hire you. Find out everything you can about its history and all the major achievements it has made over the years. Also, know what products the firm sells and the latest trends in that industry. You should even go through the recent news articles to discover whether they were in the news lately. Finally, learn about their competitors and what they do differently. Never forget to find out what you can about your interviewer as well. By talking to an employee who works there, you will learn his style of interviewing and what the company is looking for in the interviewees. Why did you choose to resign as a janitor in your former job? What activities have you been engaged in since you quit your last job? What cleaning methods do you know about? Tell us a little about the perfect way to vacuum a carpet. What is your experience with sanitizing? How many methods of sanitizing do you know? What is your biggest weakness? How do you intend to overcome this weakness as a janitor in this organization? How many people are in this department? Have your janitors been accused of theft often by those who you have contracts with? Are the cleaning supplies often updated or upgraded? How does a person advance in this organization? Would you like me to provide you with a list of references? Work on your professional image several days before the interview. This will help you to plan meticulously on what to wear during that day. Only go for the very best outfit when considering how to present yourself at the interview. It is a wise idea to have a backup in case something happens to your planned dress. When deciding on the perfect outfit, picture the job that you are applying to and dress accordingly. If this Janitor resume example wasn’t sufficient for you, you are free to review some other samples and templates from our site. Browse to some related resumes below and find your inspiration.